And if you went in search of a new refuge. 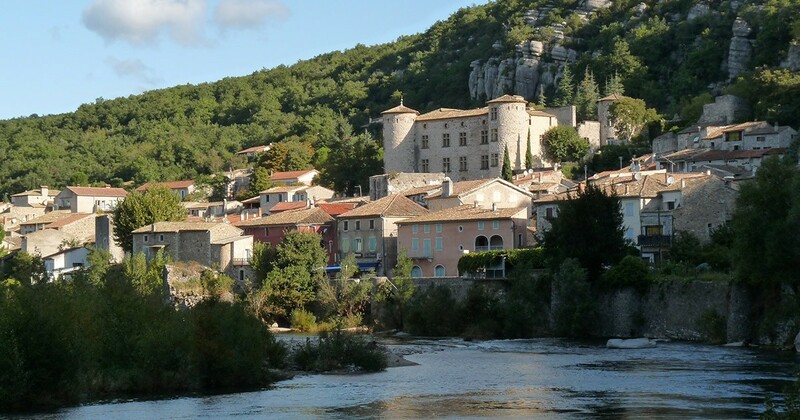 The Ardèche is the ideal region for those who are looking for serenity and calm. With a reputation for being good to live in, the department offers you a territory decorated with magnificent landscapes. First of all, however, you have to start with a place to live. 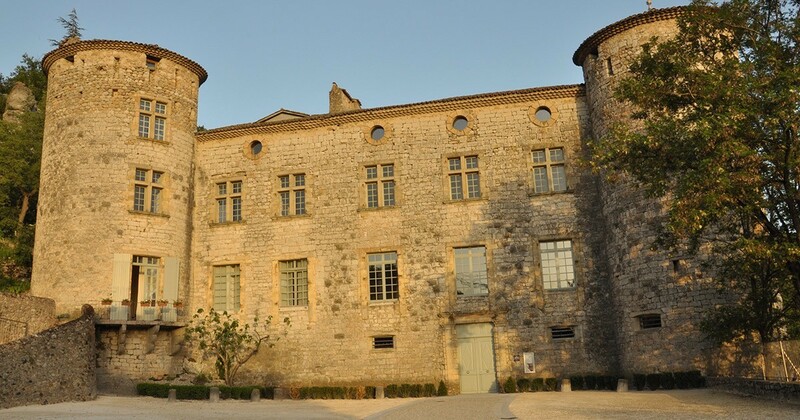 Here is one of the best kept Ardèche secrets, Voguë. 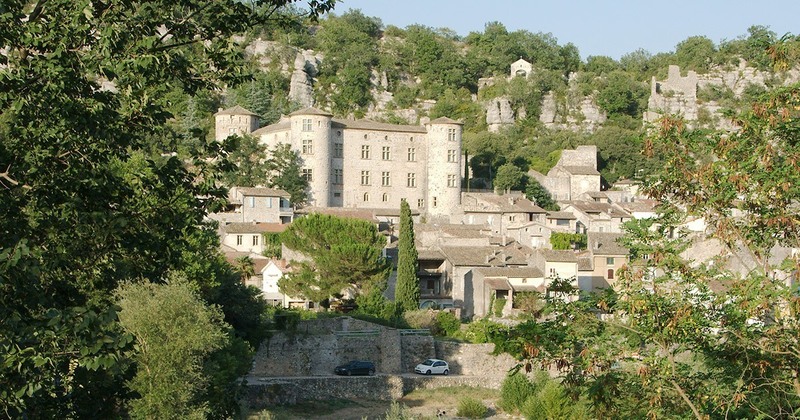 Voguë is a picturesque village that enjoys a qualification among the most beautiful villages in France. 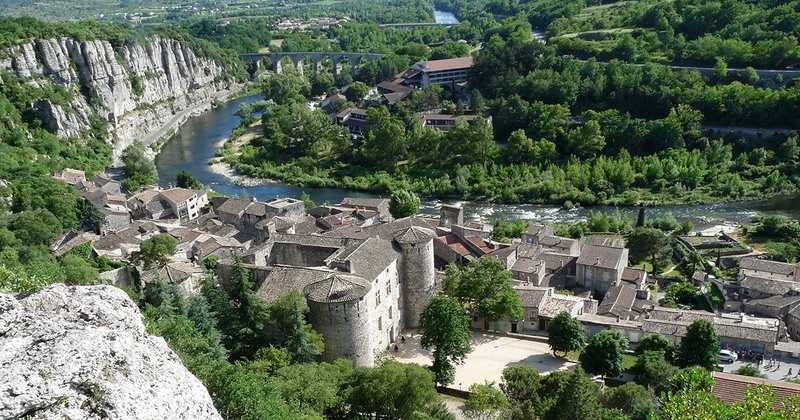 Like its counterparts, Voguë is a medieval city located on the banks of the Ardèche. Like most of the villages in the department, Voguë takes place in the limestone. You will have the impression of seeing a giant amphitheatre as the city takes the form of an arc of a circle. You will be amazed by its narrow streets and stone vaults, typical of the Middle Ages. 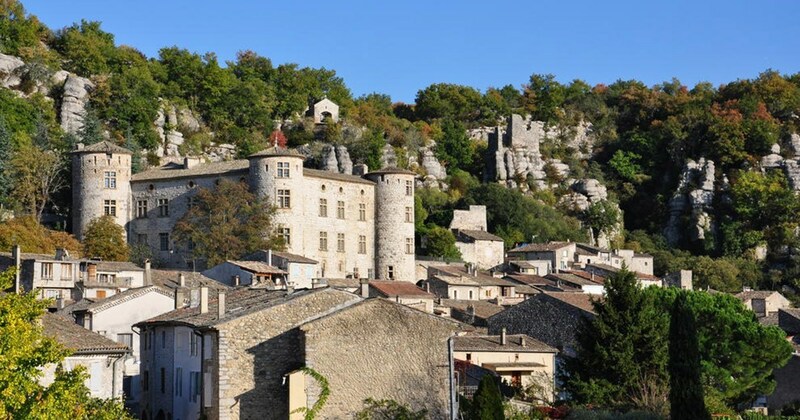 The city has an important historical heritage, which does not make it an exception in the Ardèche. It is a highly recommended destination for lovers of ancient times. Charming city, you will have several alternatives concerning accommodation. The campsite is strongly indicated there.